Nigeria and Algeria are the first ever Africa regional offices of the World Intellectual Property Organisation (WIPO). 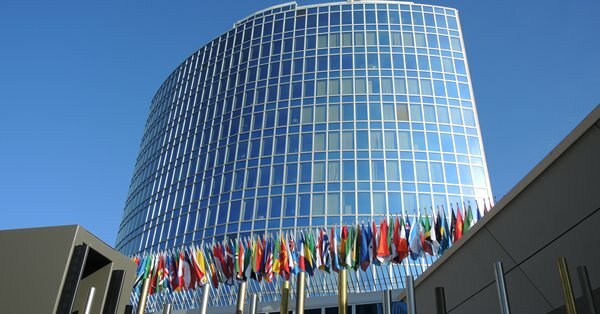 WIPO is the United Nations specialized Agency tasked with global intellectual Property Services, information and cooperation. Brazil, Japan, Russia and Singapore host offices in the other regions. A statement by Clement Aduku, Spokesperson in the Ministry of Foreign Affairs on Friday in Abuja said the Nigerian office will serve the sub-Saharan countries. The proposed office is to be domiciled in a wing of the Nigerian Export Promotion Council (NEPC) office complex in Maitama, Abuja. He said the decision was taken at the just concluded 56th Series of WIPO in Geneva, Switzerland where it was adopted that the first external offices be established in Africa since the inception of the body in 1967. The office would strengthen the creative and innovative industries in Nigeria and Africa by focusing attention on the promotion of innovation, creativity and intellectual property rights, he said. “It will be immensely beneficial to our multi-dimensional and fast growing creative industry, such as Nollywood. “It will enhance the drive to diversify the economy as well as spur innovation and research in science and technology. The office would facilitate the enhancement of the level of awareness of Nigerians on the issue of intellectual property and enable people with talent to be justly rewarded for their efforts. While African member states were at liberty to contest for the two external offices, at the end of the Intra-African election process, Nigeria with 33 votes and Algeria scoring 29 votes emerged victorious ahead of Kenya (12 votes), Egypt (7 votes), Morocco (7 votes) and Tunisia 92 votes).